Water sphere is a wonderful fairy tale gift! 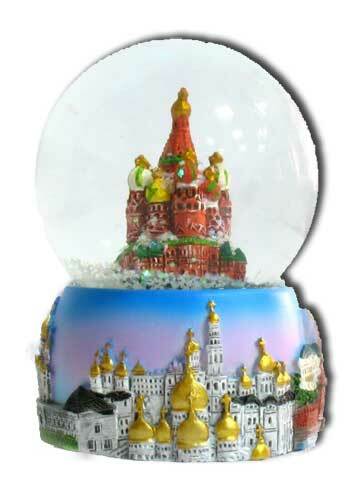 It can make a charming present for the New Year, or a kid’s favourite toy, or, after all, quite a romantic souvenir! Any time at your will you can observe snowflakes falling on the world-famous St. Basil Cathedral!